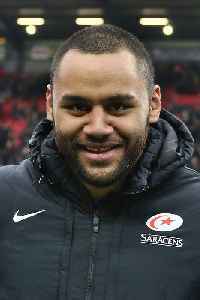 Viliami 'Billy' Vunipola is a professional rugby union player who plays at number 8 for Saracens in the English Premiership and for the England national team. 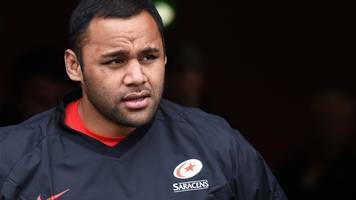 Born in Australia to Tongan parents, he qualified for England through residency. 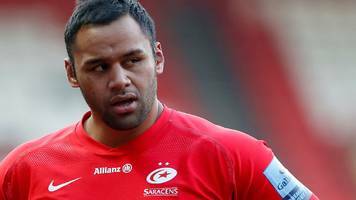 He made his England debut in 2013 and has since won 36 caps. 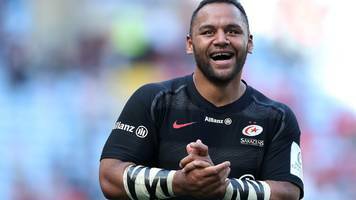 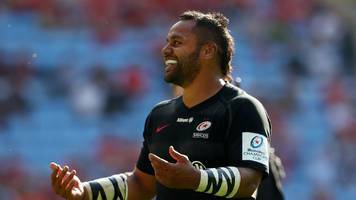 Billy Vunipola is booed again but scores a late try as Saracens beat Munster 32-16 to reach the Champions Cup final.